Based off of true events, Within Madness follows the video diary of Donovan Summers, a personal trainer who tells his story through his videos. 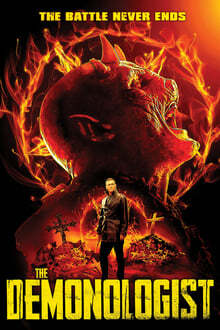 On the way Donovan starts to become obsessed with a customer at his gym which leads him down a dark road of obsession taking him to lengths of unimaginable self destruction. 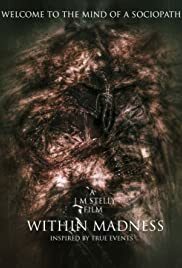 Within Madness is a dark tale of a man lost in his own desires and the consequences of what happens when all hope is gone.